Specialised, trained drivers able to assist. We are proud to provide an excellent service for wheelchair users, and have developed a quality training programme to continue to improve our standards. 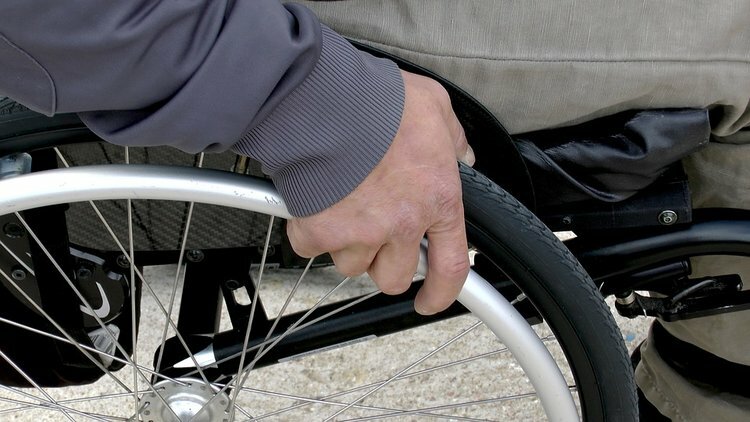 We liaise with many of the town’s service providers and partners to have an open dialogue on the requirements and changes to customers of accessible vehicles. We have a large variety of wheelchair vehicles, all with specially trained drivers. Please prebook your taxi with us, so we can assign you a driver ahead of time.